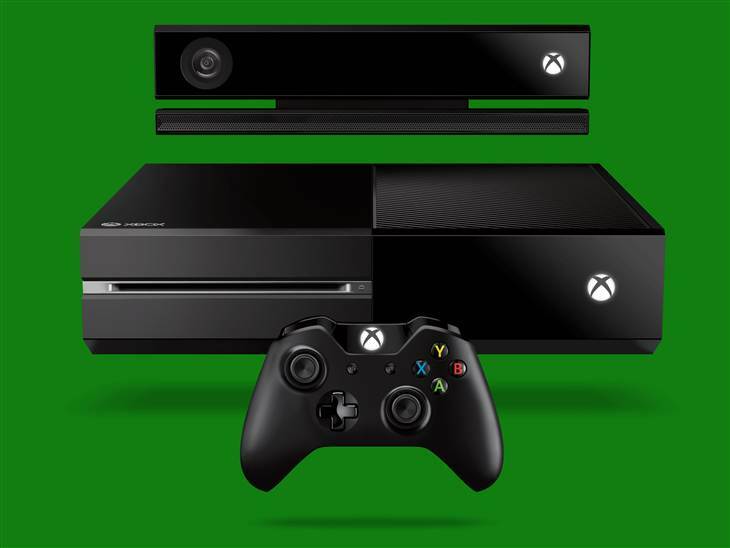 Microsoft has unveiled their newest gaming console, the Xbox One. Being called the “Xbox One,” this console is meant to be the main entertainment system in your living room. Microsoft has shifted the focus from gaming and is slightly geared towards television and Internet. This is definitely a gamble, and while it may appeal more to families, it can effect the gaming market that the system was originally designed for. One of the key components of the new system that will be required is the built in Kinect device. This was an optional feature in the Xbox 360, but it will be mandatory in the new system. Not only will the new Kinect be able to track movement similar to its predecessor, but possesses the capabilities of picking up sounds. This allows the system to take simple voice commands, such as “Turn on Xbox” to get the system to come out of hibernation mode. The Xbox One never actually shuts off, but it goes into a powered down mode until it picks up on a voice command and resumes functioning. One of the main downsides of the Xbox One many gaming enthusiasts were not pleased with was the console’s new requirement of paying fees for playing used games. That’s right, new games are tied to the user’s account, and in order to play a used game on your system you will need to pay Microsoft a fee that is rumored to be currently equal to the retail price of the game. Since the Xbox One is leaning towards television rather than gaming, Microsoft is in process of developing their own original programming for the new device. ‘Halo’, a new program currently in development with the help of Stephen Spielberg to be featured on the Xbox One, is a prime example linking both gamers and TV viewers alike. You will also be able to watch many movies and other television programs from other networks similar to Hulu. The Xbox One contain a built-in WiFi allowing you to connect to the Internet. In addition, voice commands will be a new feature of the console allow you to browse the internet freely. You could say something such as “Open Skype” and have Skype open up without having to lift a finger. Information about this free-form browsing is still under wraps but it is expected to change the way people use the internet on a grand scale nonetheless. Considering from features that The Xbox One provides, it is no surprise it will introduce gamers to get new feeling in playing console games absolutely. However official release date have not yet been confirmed, but Microsoft has ensured the console will be available before the end of 2013.